Being a new parent is awesome and amazing...and terrifying. There is so much to learn, so much to prepare for. And, sometimes, it can be hard to think beyond the birth to caring for the actual baby. This is not a time you want to completely wing it. The good news? You don't have to. 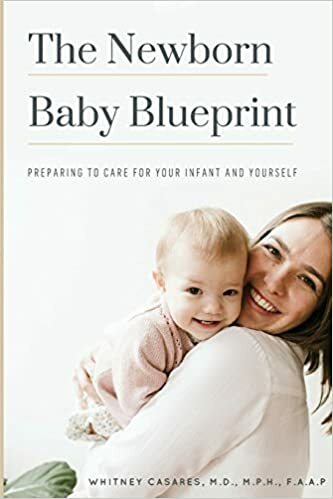 You can't know it all before you have a little one, but you can learn the critical information that will help you feel confident, educated, and ready for this new adventure. Cassandra's Review- The book is great as it contains facts, tips and advice that most parents will need. Of course there is nothing in the world that is going to prepare you for the whole duration and the process is far more than just a few words in a book. The author does give enough details to calm and inform the parents of much needed points. I think this would make a good gift.